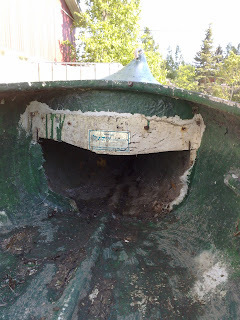 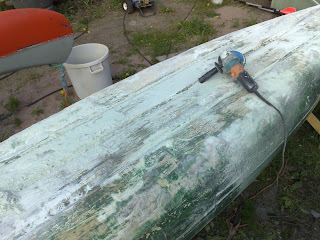 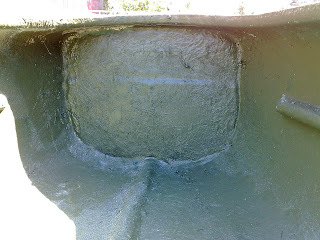 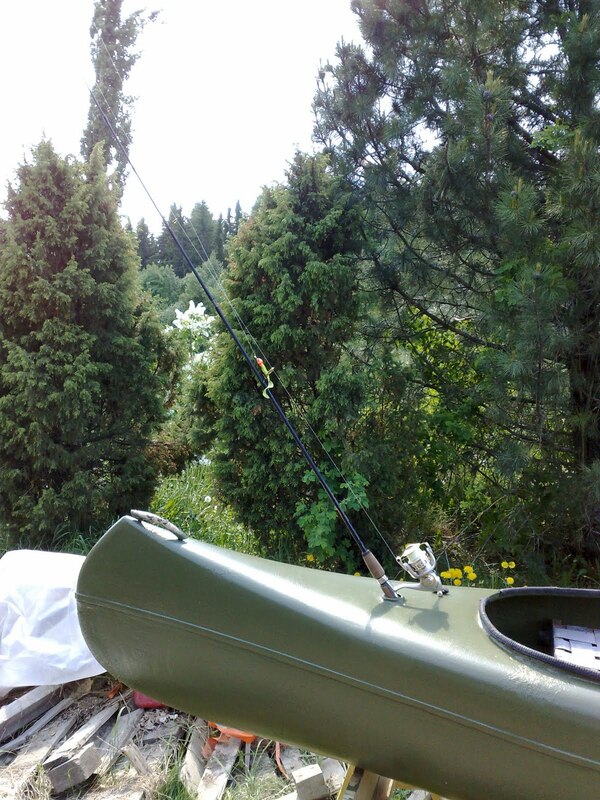 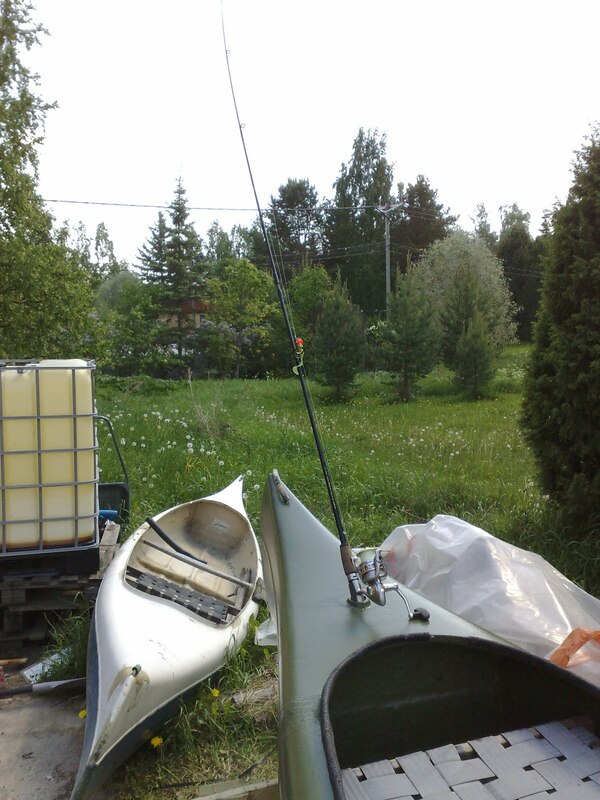 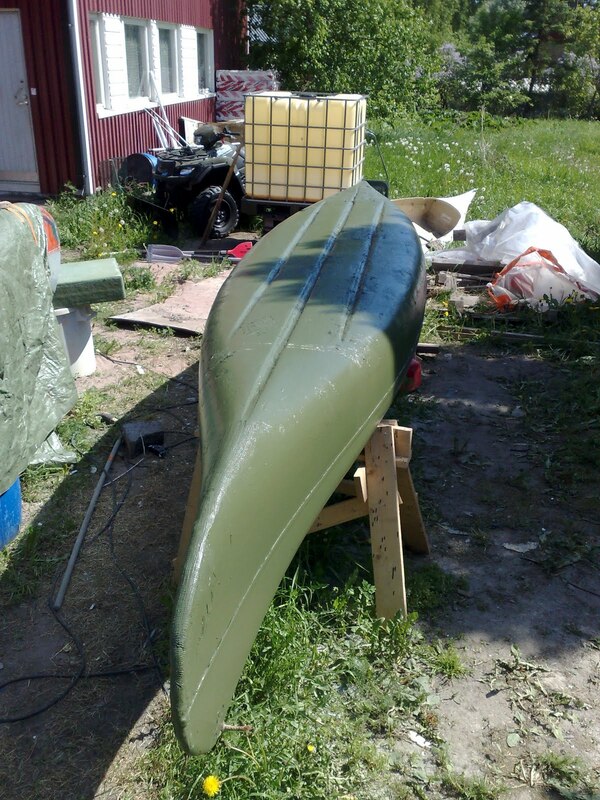 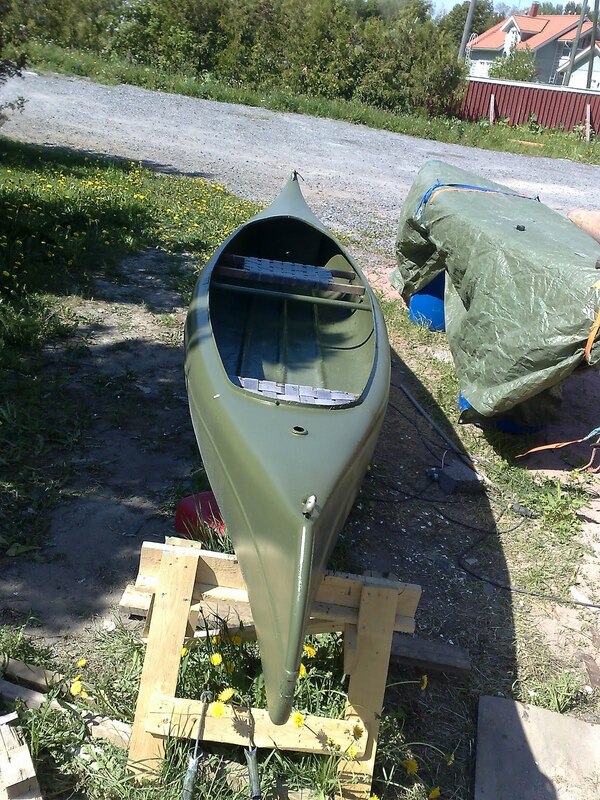 Perkele´s Blog: Fixing a canoe. Ooooh, baby! 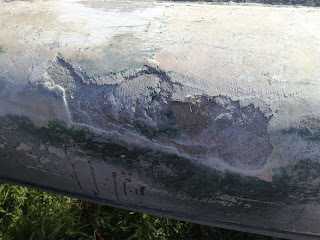 You did a great job fixing up that canoe, bud. 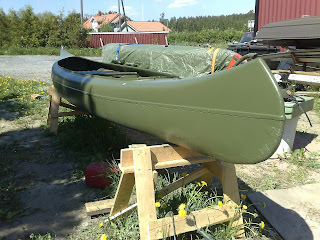 Looks really nice. 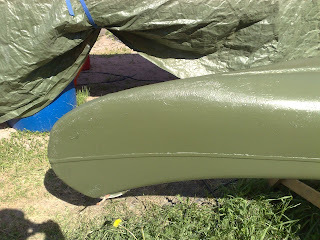 Love the color. What company made those canoes you have? 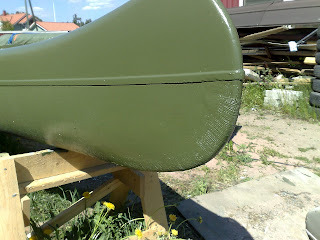 It would be cool to forget all the worlds trademarks and worshipping manufacturers and all but thats just an old "Lohi" which is about the most popular canoe in Finland ever built. 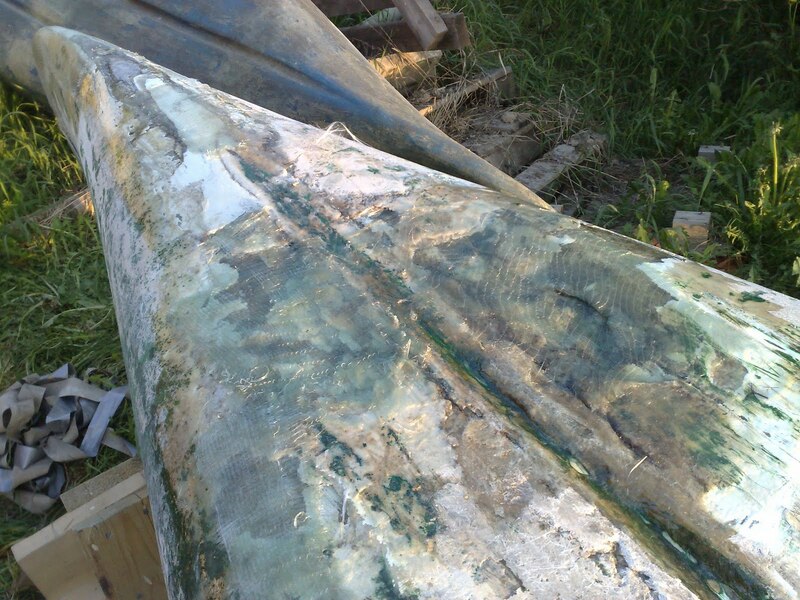 You've done a darn good job on bringing back to life what really looked like a complete wreck! 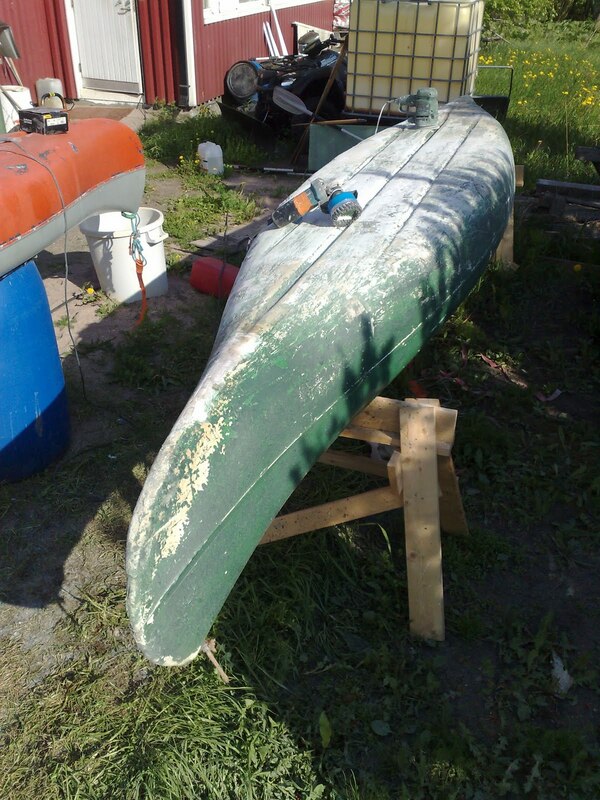 I am sure the Spirit of that Canoe will reward you with many happy hours on the water. OK, so it was made in Finland. Cool. 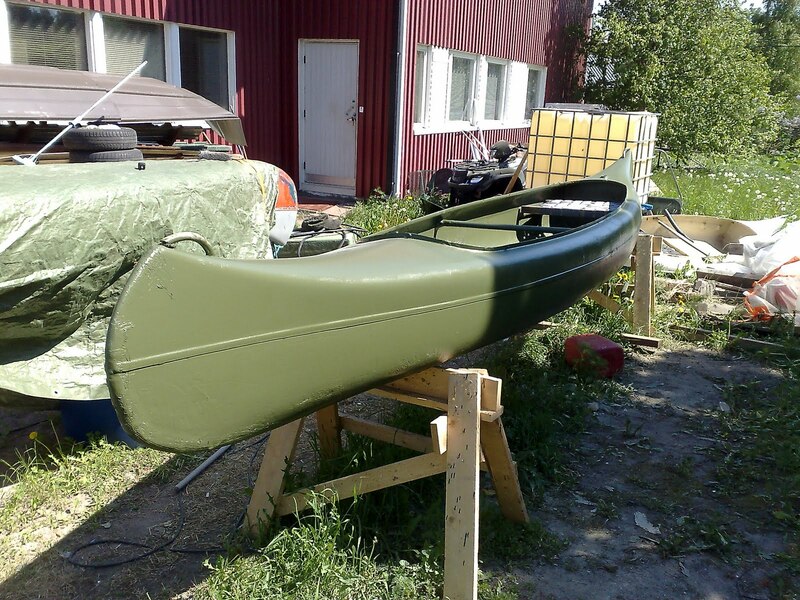 I didn't know if canoes were made in Finland years ago. I was also interested in knowing about the manufacturer because of the interesting/different design of the canoes you have shown. 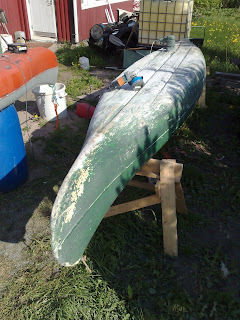 Most of the ones I have seen/used are completely open on top from bow to stern. Guess it doesn't really make a difference. Don't worry, I'm not a "canoe snob". ;) I just like to know the history of things. Good work fella, it looks brand new.